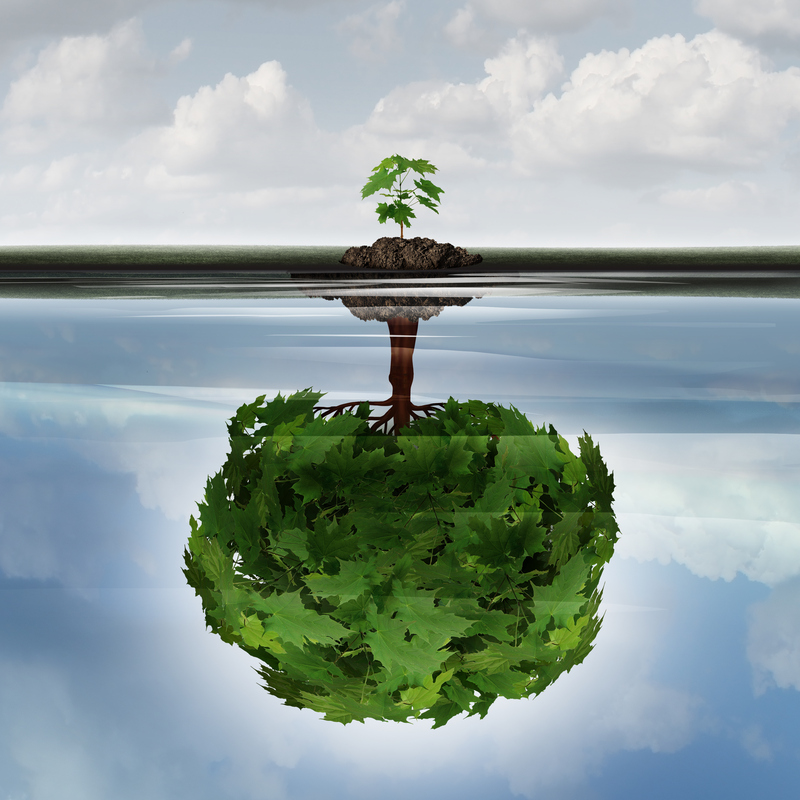 Trauma impacts us on all levels, and may lead to the physical, emotional, spiritual and mental break down of the body. Identifying physical and emotional pain is the first step towards obtaining wellness and relieving the mind-body of negative experiences. If you're experiencing depression, anxiety, aches, pains, health problems, repressed and forgotten memories may be a contributing factor towards your decreased wellness. The adverse emotional experiences and trauma, keeping you in repeated cycles of emotional and physical pain, illness, stress and self-sabotage; preventing you from living life to your fullest potential in health and lifestyle. Naturally allowing the body to release traumas using holistic treatments, allows you to discover your authentic self, reclaim your life and vitality, leading you to a greater sense of wholeness. Did you know releasing trauma from the brain-body connection, allows for your higher brain to become more engaged and may lead to living a richer, fuller life. Ridding the body of traumas and negative experiences, not only yours, but your family and ancestral lines, vastly improves your brain chemistry. Using neural repatterning, Quantum Neuro Reset Therapy (QNRT), changes the signals your brain is sending out to the body and promotes improved brain health, resulting in brain-balanced wellness. Helix is a fusion. It is a holistic pathway of fusing your physical body, emotional body, mental body and spiritual body, towards a balanced, whole and congruent self. 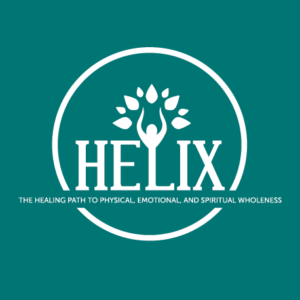 Our mission is to guide and empower our clients towards a synergistic expression of their highest level of health, wellness and overall well being. We aim to facilitate this through implementing an integrative and holistic approach; improving occupational performance with intervention and implementation of appropriate treatment modalities, while providing assessment, education, training and skill development. 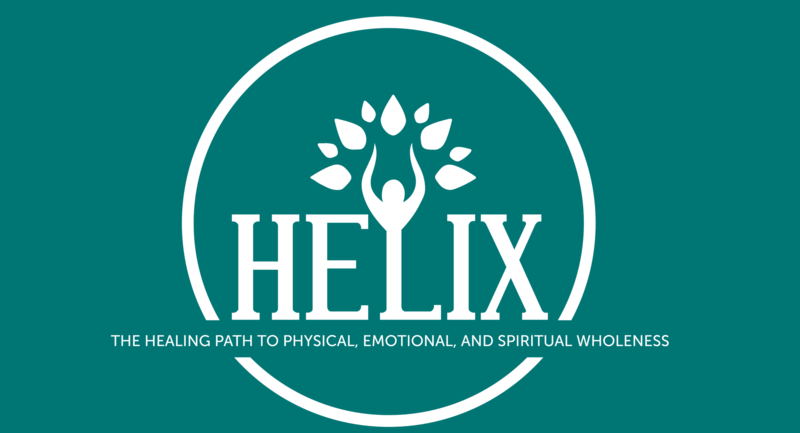 At Helix Healing Path, our approach is to honor and appreciate each individual’s story; identifying your mind-body-spirit person , quite simply, as a “map” of your being, from conception to present. Unresolved and repressed trauma, whether it’s physical, emotional or sexual trauma, lifestyle, pathology, psychological, cognitive, physiological, and spiritual barriers, may contribute to deterioration of the body, mind and spirit, and may potentially lead to discord in the body and eventually, dis-ease. We address the physical, cognitive, emotional, psychosocial, sensory-perceptual, and other aspects of performance in a variety of contexts and environments to support engagement in occupations which enhance physical and mental health, well-being and quality of life. Learning to tune into the messages the body is sending and developing intuitive guidance, allows access to living more holistically and a greater sense of mastery. Emphasizing occupation as an essential element of health promotion strategies and to provide individual intervention, is to foster an individual’s optimal level of health. Transitioning from wellness to wholeness is the ultimate intention of our services. Wellness is a conscious, evolving and self-directed process of achieving one’s potential for sustaining optimal health and well being. Moving beyond wellness towards wholeness is an integration of the physical body, the mental body, the emotional body and the spiritual body. When all the parts are working together, multi-dimensionally and harmoniously, true wholeness is achieved and a person’s greatest potential is maximized.